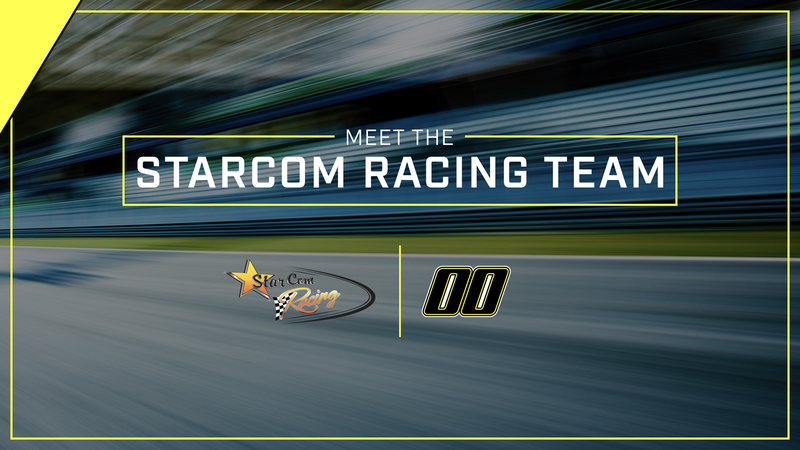 StarCom Racing, founded in 2017, is located in North Carolina and fields the 00 and 99 cars in the Monster Energy NASCAR Cup Series. New to the sport, but eager to succeed, SCR acquired a NASCAR Charter and is running a full 2018 season with the 00 Camaro, staying true to its passion for Chevrolet. 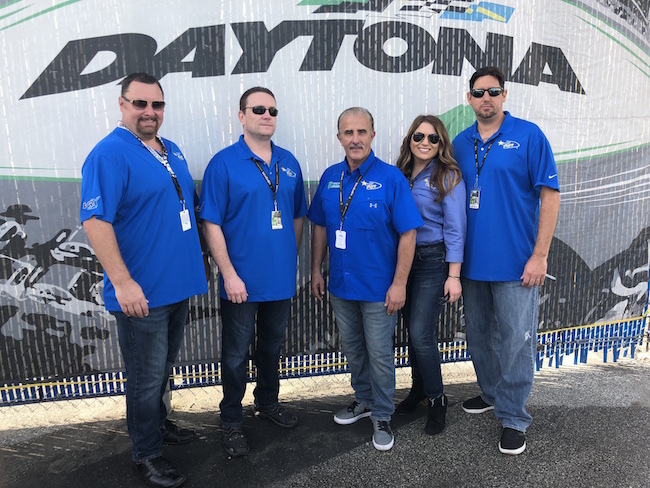 Bringing new innovation and competition to the track, SCR is led by Team Manager and former Daytona 500 Champion, Derrike Cope. SCR hit the track in 2017 as a new team in the MENCS. 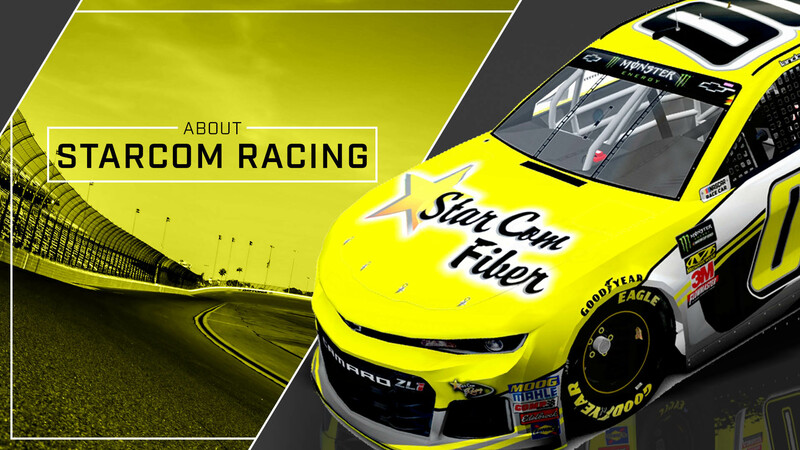 SCR was formed after StarCom Fiber owner’s, William Woehlemann, Michael Kohler and Matthew Kohler, were the primary sponsor for Derrike Cope earlier in the 2017 season. 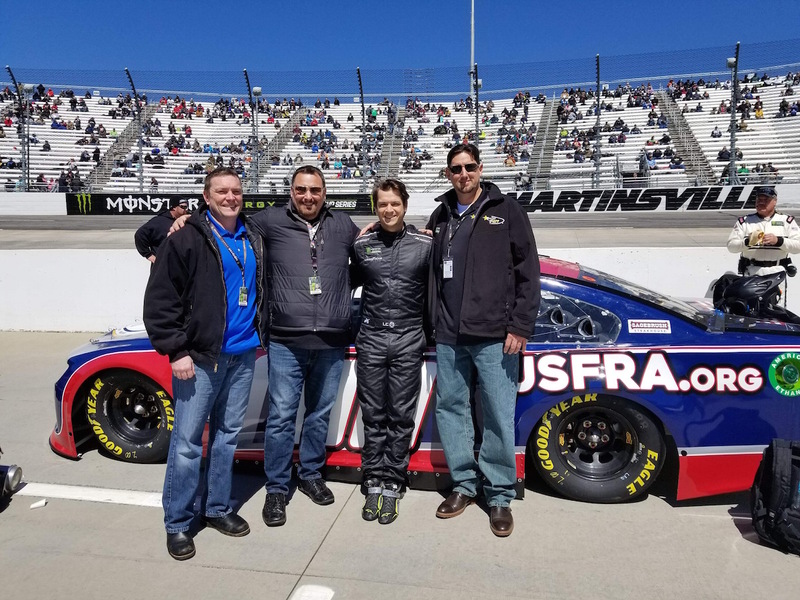 The owners and board of StarCom Fiber, a New Jersey based Telecommunications Company, saw an amazing opportunity to join forces with veteran Derrike Cope to begin their own MENCS team.